Official figures show the number of MOT failures due to faulty TPMS rose by 212 per cent between 2015 and 2016. That was 23,000 vehicles that needed a retest because their tyre warning system wasn’t working. On top of that, around eight million vehicles fail their MOT each year and a quarter of those are because of defective tyres. I’m concerned that not all drivers realise they need to set up their TPMS for it to be effective. They should also realise that tyres need to lose a lot of air before some sensors register it. Some won’t see any problem until a tyre has lost around a quarter of its air. That is a lot of pressure. A tyre deflated by that much could already be running hot at speed and in danger of blowing out. And it will be costing the driver in extra fuel. That’s because an under-pressure tyre needs more energy to turn it which means the engine will use more fuel. First of all, set your TPMS up. If it’s not immediately straightforward, check your car’s user manual. It’s usually very simple. Then make sure the system is working when you turn the car’s ignition on. 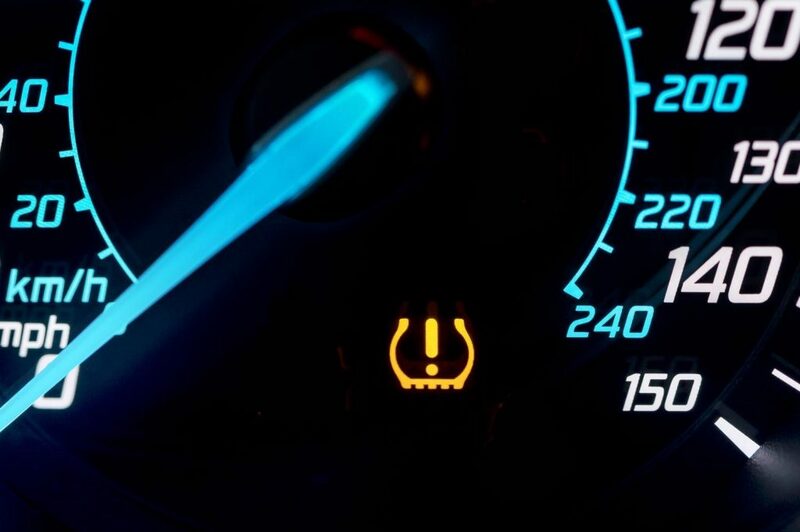 The orange TPMS light (below) should come on along with the various warning lights that illuminate and go out on the instrument panel as the car performs its checks. If that light doesn’t illuminate, the system could be faulty. If the light stays on, it could be a tyre that needs replacing. In either case, you need to take your car to a garage so they can find out what’s going on. Most TPMS systems use the car’s ABS wheel sensors. These check how fast the wheels rotate and compare speeds with each other. If a tyre is under pressure it won’t go round as quickly as other wheels, the computer will work out it’s because it’s under pressure and the warning light will come on. But as we’ve seen above, it’s not a very sensitive way of working. 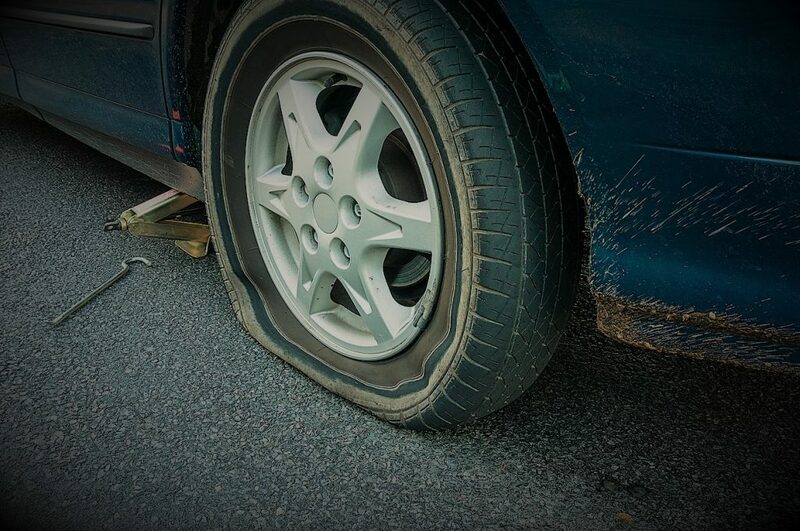 What’s more it won’t detect if your tyre has a nail in it, or a lump in the sidewall, until the tyre starts to fail. I’ve already written an in-depth piece on all the checks drivers should make on their tyres. To recap, every couple of weeks, you should check your tyres’ air pressure, give them a visual inspection, and check that their tread depth is greater than the 1.6mm legal minimum. So another piece of unnecessary ‘technology” that puts up the prices of new vehicles and creates problems rather than solving them! Well done. Everything said in this article is factual except for one sentence. In the paragraph headed “Why you still need to check your tyres” a deflating tyre will rotate more quickly than the others not more slowly. I worked in the tyre industry when the legislation for TPMS systems were being debated. The Tyre Industry wanted the direct monitoring system because they were more accurate whereas the car industry favoured the indirect system working off the ABS system as it was less expensive. All the pitfals mentioned in Nick Reids article describe exactly why the tyre industry favoured the direct system. 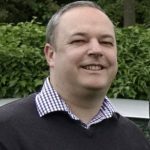 Good article with good solid advice.